A chemistry journal has retracted a nanoparticle paper following heavy outcry from readers, who alleged the paper contained signs of obvious manipulation. 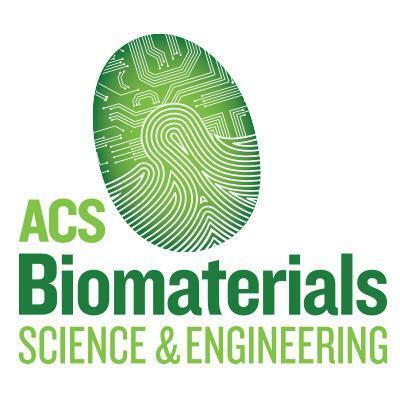 The first comment about the paper appeared on PubPeer three months ago; earlier this month, the journal ACS Biomaterials Science & Engineering retracted the paper. The Editor retracts this article based on concerns with the microscopy data presented in this published article. In response to a reader’s concern, the authors had replaced TEM images in Figure 1A–D with a corrected version published on August 21, 2017. However, following publication of the corrected version, additional concerns have been raised about Figures 5 and 6. Taken together, these concerns are significant enough to cast doubt on the overall validity of the data presented in this manuscript, not just limited to the specific figures mentioned above and, therefore, the overall conclusions drawn in this paper. 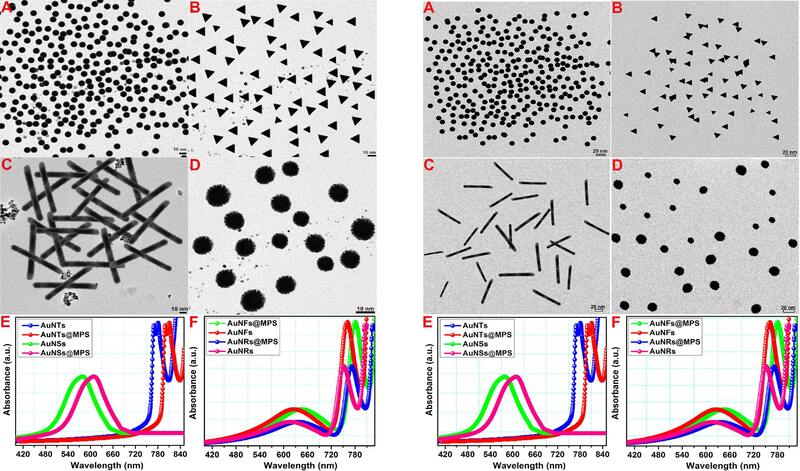 “Anisotropic Gold Nanoparticle Decorated Magnetopolymersome: An Advanced Nanocarrier for Targeted Photothermal Therapy and Dual-Mode Responsive T1 MRI Imaging” was published in March 2017. It has not been cited, according to Clarivate Analytics’ Web of Science. We contacted corresponding author Rashmi Madhuri at the Indian Institute of Technology (Indian School of Mines), but haven’t heard back. ACS takes all expressions of concern very seriously. As a member of the Committee on Publication Ethics (COPE), we follow COPE guidelines to investigate such concerns. This involves following a careful process that takes time. In this case, we followed the appropriate process and acted only after we completed it to ensure the proper action was taken. we don’t comment on the details of the peer review process. I can tell you that ACS promotes the observance and practice of high ethical standards in the publication of chemical research. Readers have raised concerns about multiple papers co-authored by Madhuri on PubPeer. Last month, Madhuri issued a puzzling correction to another paper in Talanta, in which the text of the correction didn’t match the actual changes: The notice, about 2015 describing a diagnostic sensor, notes that there was a “small error” in the legend describing figure 1, but the corrected image includes no changes to the legend, and instead swapped a panel of the figure that had been questioned on PubPeer. Like Retraction Watch? You can make a tax-deductible contribution to support our growth, follow us on Twitter, like us on Facebook, add us to your RSS reader, sign up on our homepage for an email every time there’s a new post, or subscribe to our daily digest. If you find a retraction that’s not in our database, you can let us know here. For comments or feedback, email us at team@retractionwatch.com. We contacted corresponding author Rashmi Madhuri at the Indian Institute of Technology (Indian School of Mines). Now you have left us in suspense. Did you get a reply? No response yet — added note to story. Thanks! I realize that ACS is the American Chemical Society, but I would not call this journal a “chemistry journal.” It’s an engineering journal. Previous Previous post: Retraction Watch is back at full speed. Here’s what you need to do to make sure you’re seeing our content.